The key to LENR’s cleanliness and safety seems to be the slow-moving neutrons. Whereas fission creates fast neutrons (neutrons with energies over 1 megaelectron volt), LENR utilizes neutrons with an energy below 1eV — less than a millionth of the energy of a fast neutron. Whereas fast neutrons create one hell of a mess, LENR’s slow neutrons don’t generate ionizing radiation or radioactive waste. It is because of this sedate gentility that LENR lends itself very well to vehicular and at-home nuclear reactors that provide both heat and electricity. 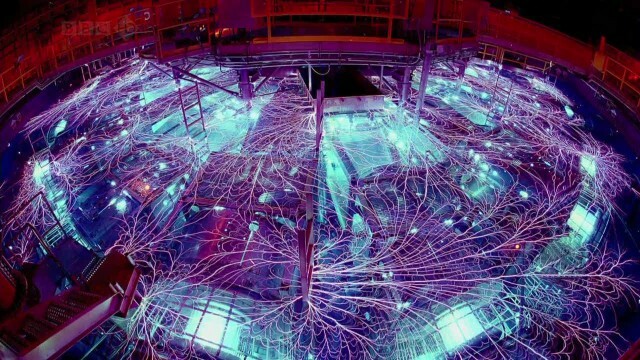 Read more: NASA’s cold fusion tech could put a nuclear reactor in every home, car, and plane | ExtremeTech.